Do you know the atomic number of arsenic? It is 33. The weight of this atom is around 74.92159. In a periodic table, it is symbolized with As. Schroeder is the man who published two methods related to the preparation of elemental arsenic in 1649. 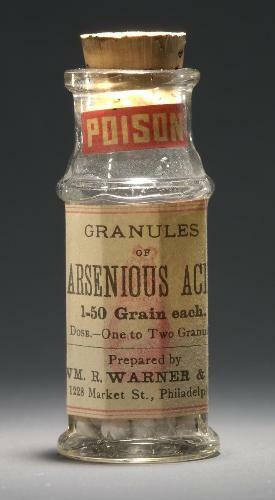 The word arsenic is derived from the Latin language of arsenicum. Some people state that it was derived from the Greek language of arsenikon. It means yellow orpiment. There are several sues of arsenic that you have to know. It is mainly used as a doping agent in a solid state device. You can also find arsenic in insecticide because it is very powerful to kill pests. This substance can be seen in many kinds of industry such as for bronzing, hardening, pyrotechnic, converting the electric in a coherent light. Arsenic has no melting point if the people apply the normal pressure. 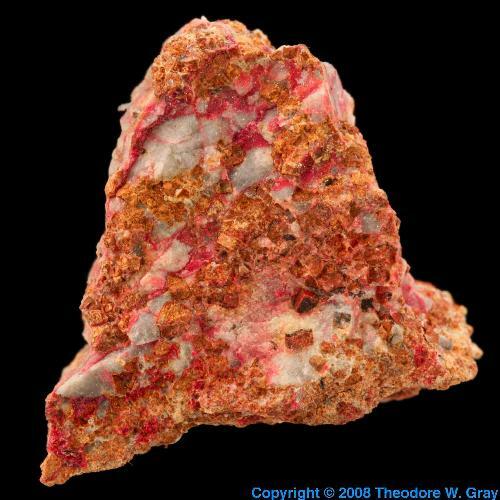 But when you place arsenic at 35.8 atmospheres, it has the melting point at 1090 K. if the atmosphere is under the normal pressure, arsenic can change its solid shape into a gas at 887 K.
It is easy to know identify arsenic based on the appearance. It has a brittle semimetal look in steel grey color. The first person to discover arsenic is Albertus Magnus in the 13th century. This semi metal material has been known by people in the ancient time. 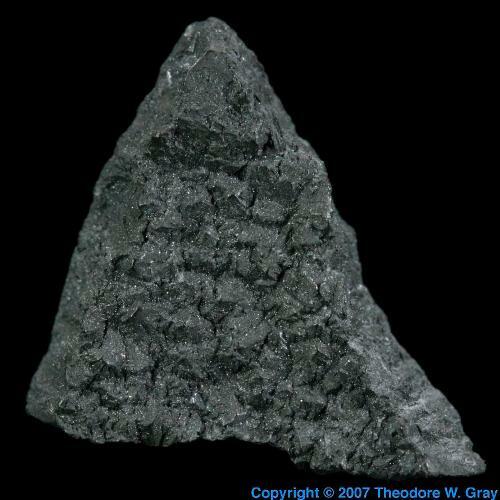 Gray arsenic is commonly used to present electricity because it is considered as the common form of allotrope. The yellow arsenic is soft and waxy. It is considered as a poor conductor for the electricity. Another color of arsenic that you can see is black arsenic. 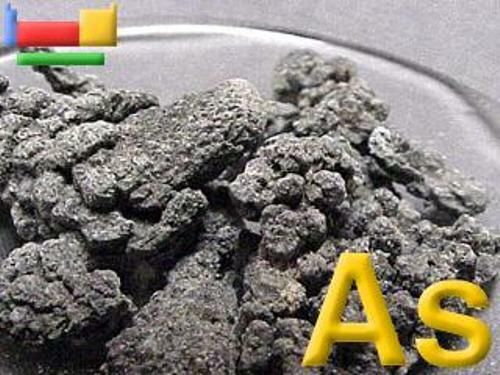 It has similar type with yellow arsenic because both are poor conductors. However, black arsenic has different appearance. It is has glassy look with brittle shape. The smell of arsenic is just like the smell of garlic when you make it heated in the air. Even though arsenic is poisonous, the ladies living in Victorian era used the compound of chalk, vinegar and arsenic to make their skin complexion lighter. 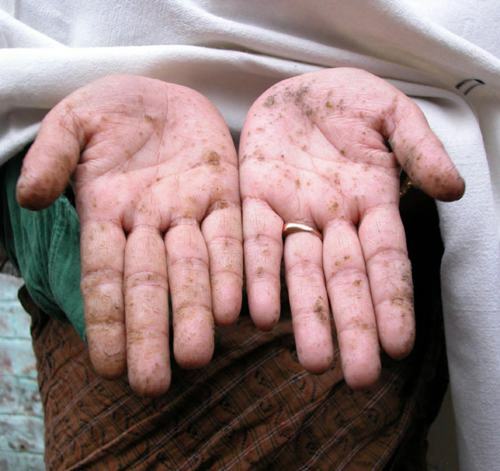 What do you think on facts about arsenic?